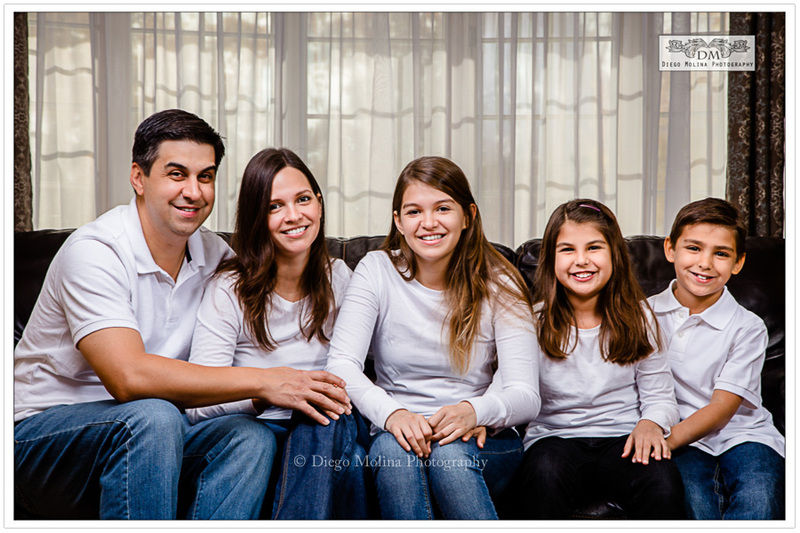 Newborn and family photography session. A few months ago, I photographed Baby V’s mom for her maternity / family session and here we are at his very first photo shoot. Doing on-location shoots is very convenient for newborn photography sessions; it’s their environment, everything is handy and much more comfortable for Baby’s family. Getting the siblings involved in newborn sessions is very important and ever so cute! 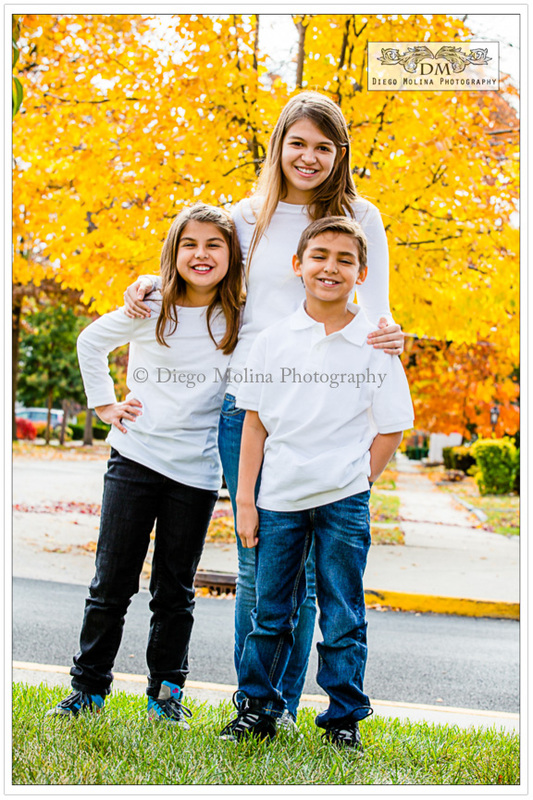 I love capturing such lovely moments. His big sister graced us with a few shots and then went back to her regular routine. Congrats to the enamored parents! 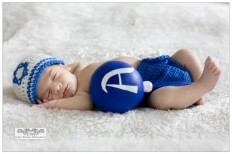 Newborn Photography in NYC, Luxury Newborn Session, Celebrated Newborn Photographer NYC. 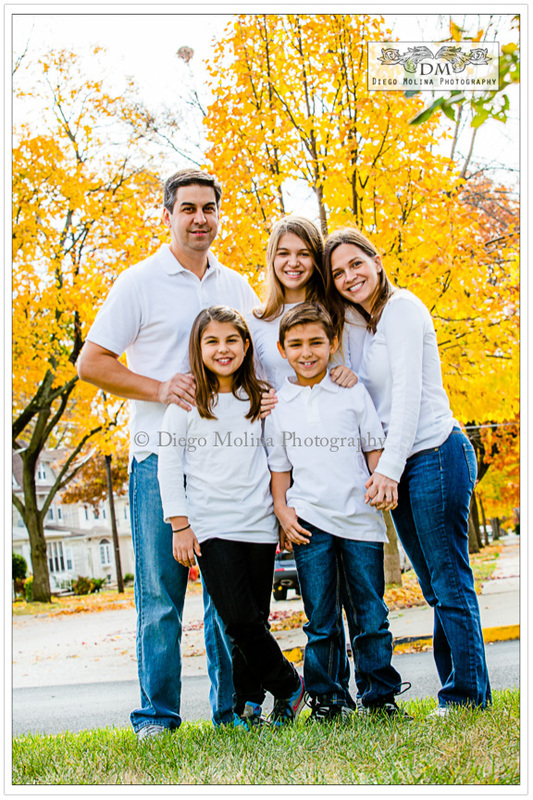 Diego Molina is a Lifestyle NJ Portrait Photographer capturing family, children and family photography in North Bergen, Union City, Weehawken & Hoboken.